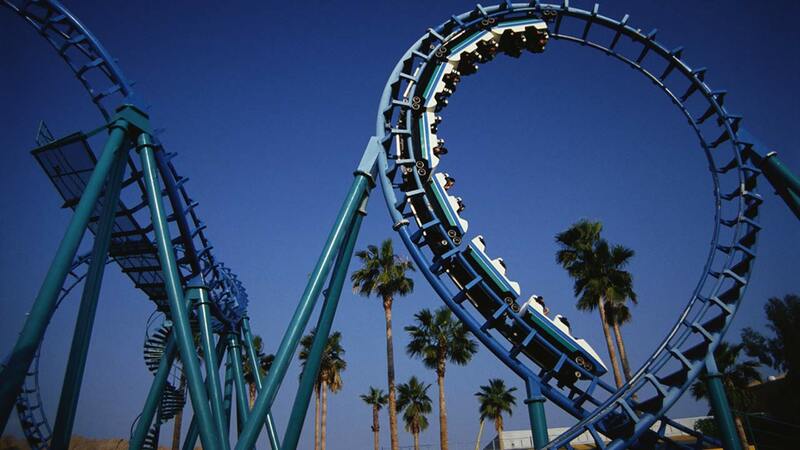 BUENA PARK, Calif. (KABC) -- Knott's Berry Farm is offering free admission to active and retired U.S. military personnel during the park's Military Tribute Days. During the event, which runs from Nov. 1 to Nov. 18 and Nov. 28 to Dec. 16, military personnel can receive free admission for themselves and one guest. Also, those with military IDs can buy up to six additional tickets at a discounted rate of either $27 for the Nov. 1 through Nov. 18 dates or $32 for the Nov. 28 through Dec. 16 dates. Spouses of deployed military members and widows with dependent military IDs may also receive free entry for themselves and discounted tickets. In addition to military members receiving free admission, Knott's Berry Farm is also holding Fire and Law Tribute Days from Nov. 28 to Dec. 16 and Jan. 9 to Jan. 31. According to the park's website, fire and law enforcement officials with valid IDs can receive free admission for themselves and one guest. To see the full eligibility list and more event info, visit https://www.knotts.com/what-s-new/promotions.